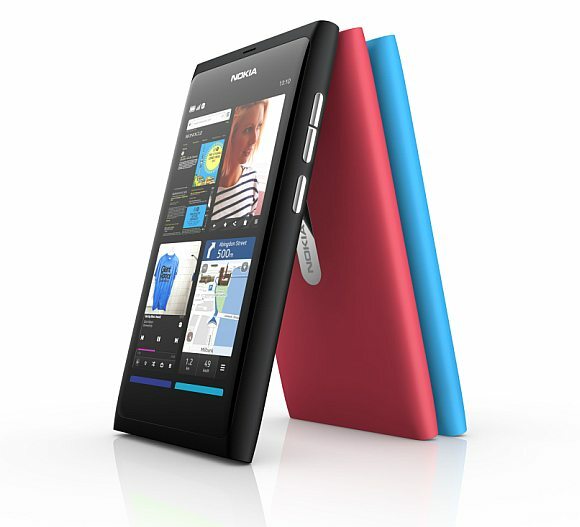 We just got informed that the Nokia N9 will be launching in Malaysia next week. This comes as a surprise as it is much earlier than the countdown we’ve seen earlier on. Availability and telco bundling is yet to be known at this point. We hope to reveal more from the media launch event next week. Read our previous posts on the Nokia N9 here.